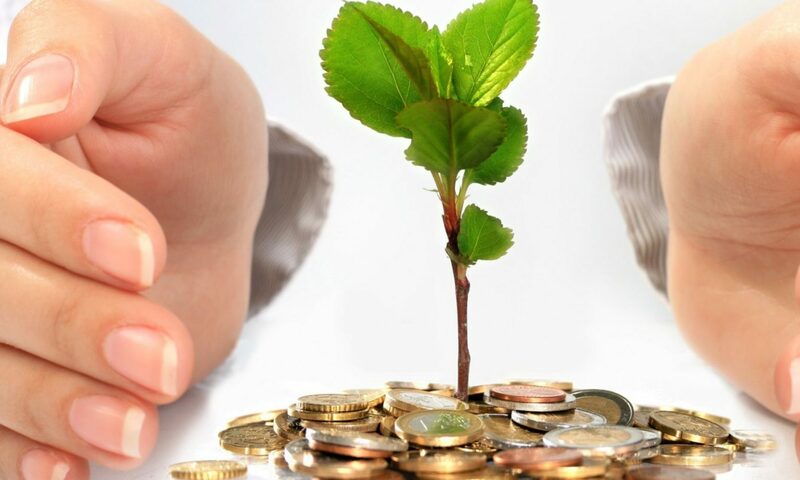 In the mortgage world Title Search is one of the proven process which is used to check the ownership of the property as well as check the any dispute against the property. Title search is commonly known as the property search because it is the search process conducting on a property to get the right title of the property. Title search is used to get the clear picture of the property. The person who check the property is called Title Searcher. 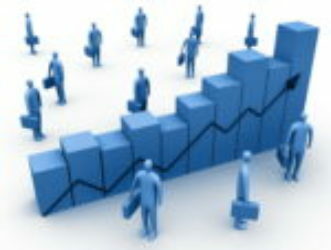 In the USA, Title Search is very important process to buy or sell the property. In USA, before purchasing any property the buyer of a property generally buy title insurance through Title Insurance Companies. This Title Insurance defends the buyer from any title problems that may occurs after purchase the property. Title Search also useful in the case of mortgage where bank requires the clear title of the property before giving the loan against the property. 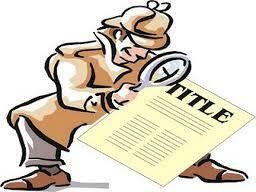 Basically Title search is conduct against the property to clear the tile of the property. * Determine the ownership of the property by checking current and previous owners of the property. * Determine any outstanding lien against the property like mechanic lien, mortgages, taxes etc. * Check for any title deficiencies against the property like easements, real covenants etc.